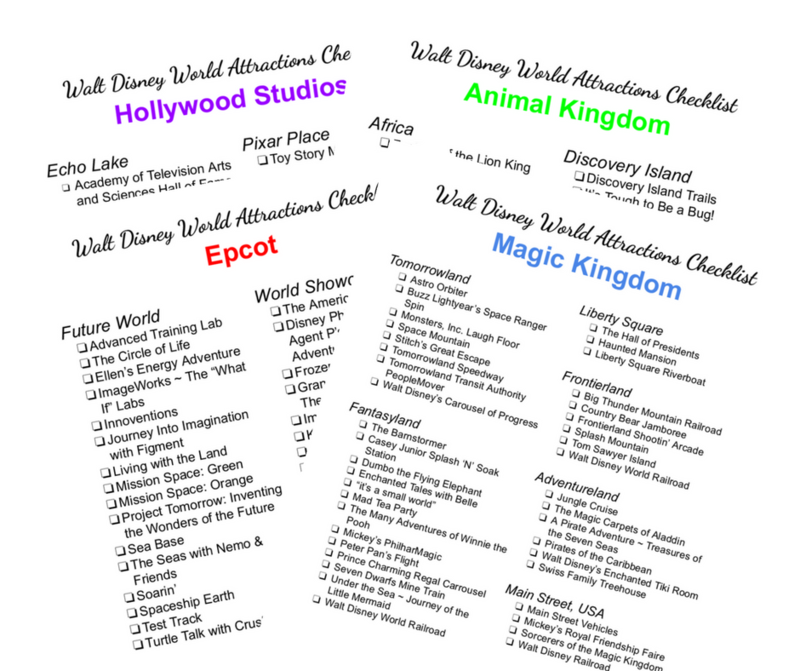 When we started planning our Walt Disney World trip for 2013, I did a lot of research. 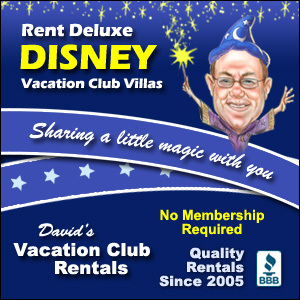 Not just on hotels and park tickets and dining plans, but also on the parks themselves. My last trip was in 1994 and I knew there had been tons of changes in those nineteen years. I was really looking forward to all of the new attractions and even new parks (there was no Animal Kingdom or Blizzard Beach the last time I was there). But I was sad to find out that so many attractions were gone. I know that change is good and that sometimes Disney needs to remove old attractions to make room for new ones. But, in each park, there are a few that I miss. 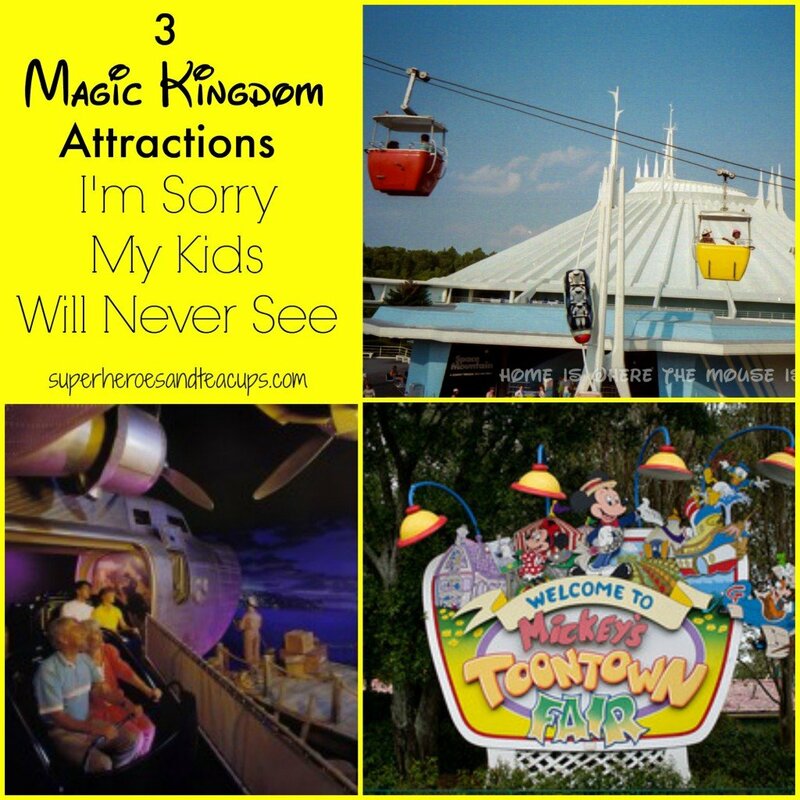 Today, let’s take a stroll down memory lane and visit 3 Magic Kingdom attractions I’m sorry my kids will never see. Skyway was a gondola lift attraction that opened with the Magic Kingdom on October 1, 1971. It transported riders one way from Fantasyland to Tomorrowland or from Tomorrowland to Fantasyland. The ride closed in 1999 and both stations have since been demolished. You may wonder why I would miss such a simple ride that you can find variations of at other amusement parks. But there was something special about riding up above the park and seeing everything from that perspective. It was always a relaxing way to spend a few minutes at the Magic Kingdom. Here’s a classic 1986 recording of the ride from AllEars.net. Take a look at how the Magic Kingdom looked 28 years ago! If You Had Wings opened in Tomorrowland in 1972. It was a dark ride sponsored by Eastern Airlines that took riders on a gentle journey through many tropical locals. When Eastern Airlines withdrew their sponsorship in 1987, the attraction closed for a short time and then reopened under the name If You Could Fly. The attraction closed again in 1989. Delta Airlines soon took over sponsorship and the ride was renamed Delta Dreamflight and included new scenes. The attraction was renamed once again in 1996 when Delta gave up sponsorship and it finally closed for good in 1998. This is another simple ride that I remember from my trips to Walt Disney World as a teenager. With it’s very dated technology, I can understand why it had to go. But I’m still sorry my boys will never get to experience it. 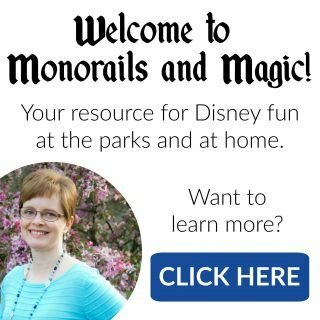 MartinsVidsDotNet has a wonderful tribute that shows the history of this attraction and the influence it had on other rides. In honor of Mickey Mouse’s 60th birthday in 1988, a new land was erected in the Magic Kingdom called Mickey’s Birthdayland. Here visitors could walk through Duckburg, tour Mickey’s house, and attend a birthday party in his honor. The area was renamed Mickey’s Starland in 1990 and then Mickey’s Toontown Fair in 1996. The area closed permanently in 2011 to make way for the massive Fantasyland expansion. This area of the Magic Kingdom wasn’t exciting like other areas of the park, but it had a certain charm that captivated young and old alike. The detail that went into it was amazing. I mean, who wouldn’t want to see Mickey’s house? 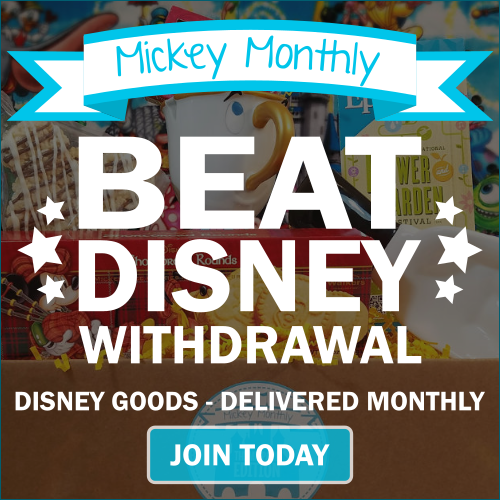 IThemePark has a great walk-through of Mickey’s Toontown Fair during it’s last days. Which Magic Kingdom attractions do you miss the most? I really miss 20,000 Leagues Under the Sea. I was never crazy about that one, but it was very unique!